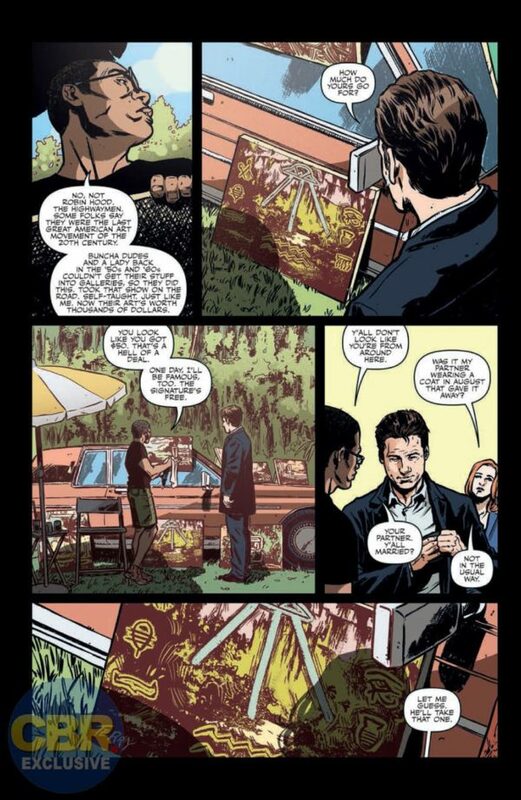 Our initial offering comes from Star Wars author Delilah S. Dawson and artist Elena Casagrande. 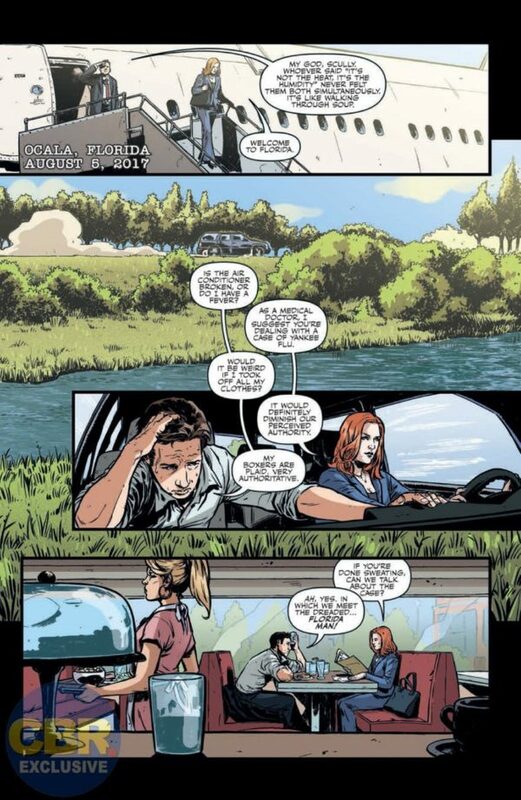 In “Florida Man…” Scully and Mulder are sent to a small Florida town to investigate a rash of bizarre crimes only to find themselves in the clutches of an alligator-worshipping cult. 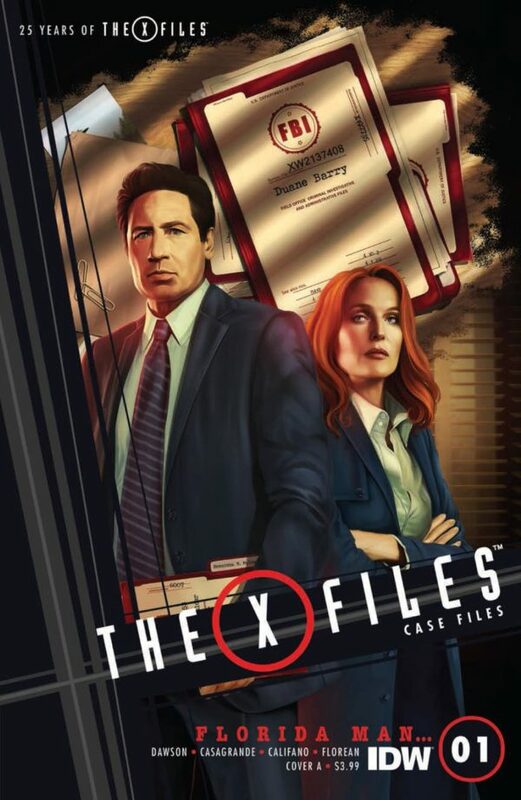 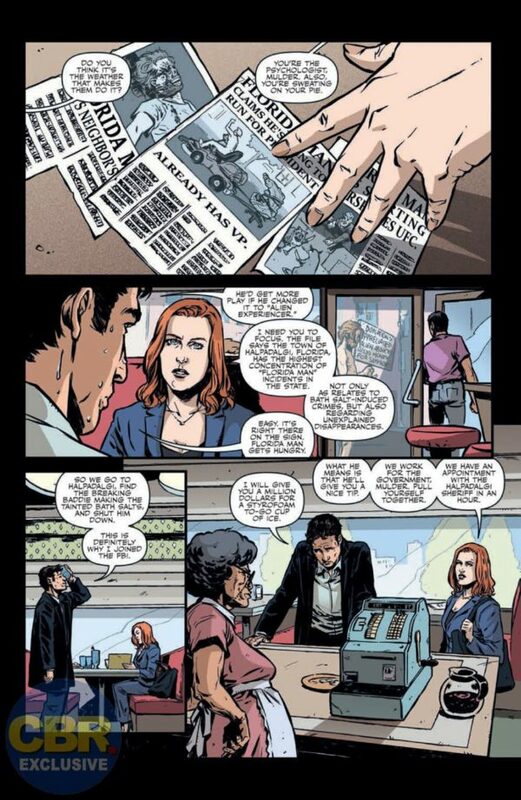 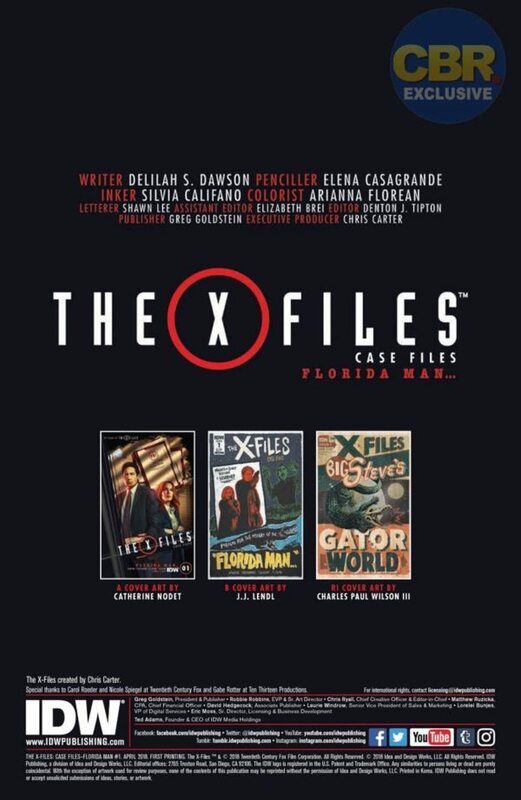 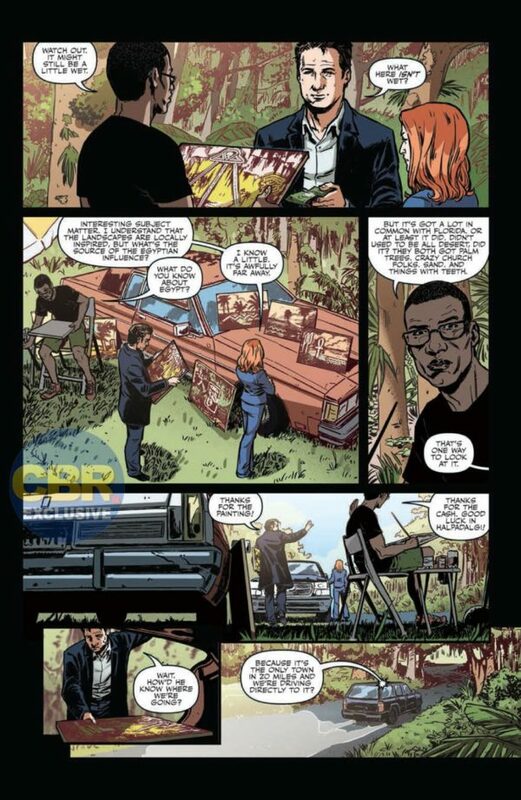 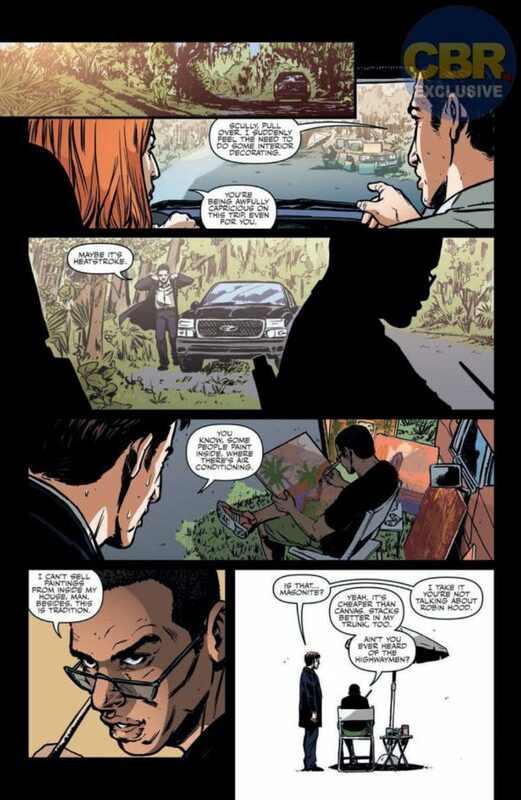 The X-Files: Case Files – Florida Man… #1 is out on April 18th, priced $3.99.